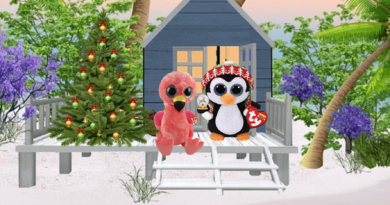 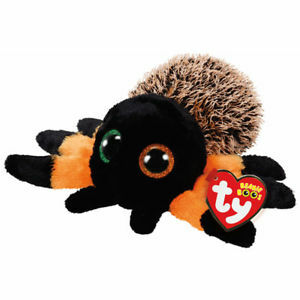 Halloween Beanie Boos: Check Us Out! 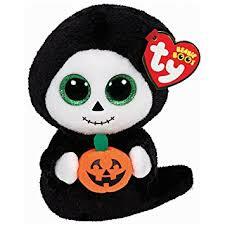 Halloween is more fun when you celebrate with Beanie Boos. 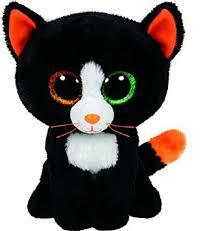 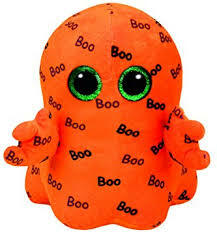 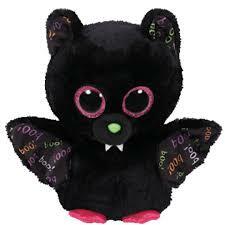 Halloween Beanie Boos come in the following categories: Ghosts, Cats, Bats, Spiders and Owls. 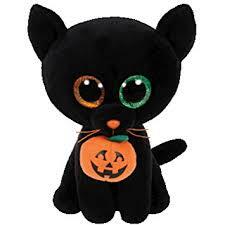 Let’s meet them all. 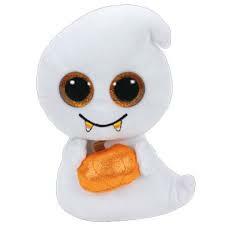 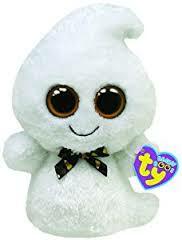 Fun Fact: Did you know that the Halloween ghost Beanie Boos are the only Beanie Boos that are not animals? 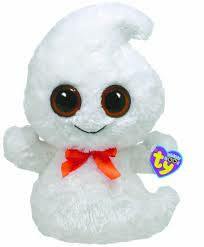 Of course, these could be the ghosts of animals. 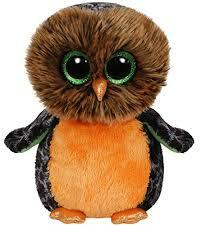 We have no way to know. 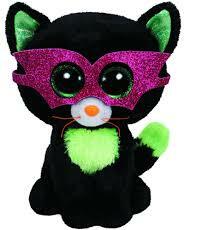 Here are some tips on how to celebrate Halloween with your Beanie Boos. 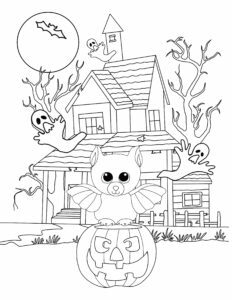 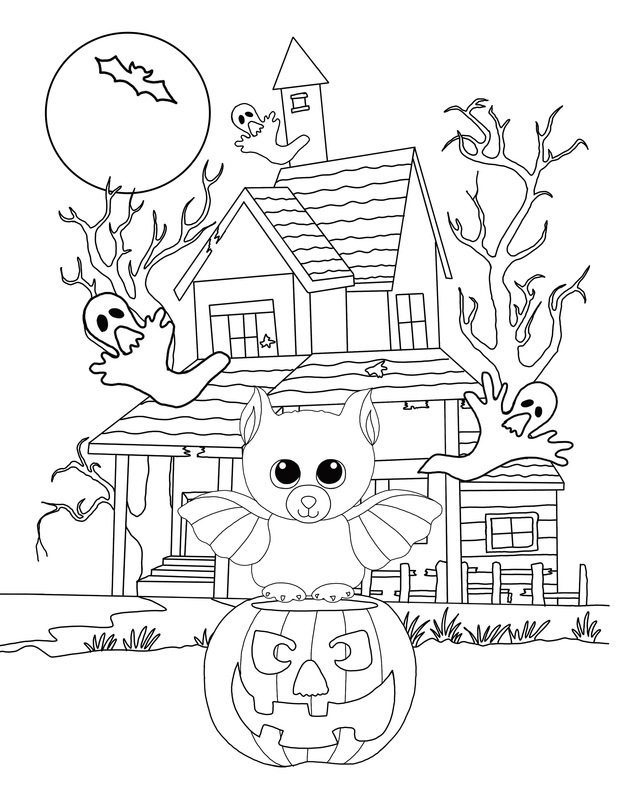 Print out our Halloween Beanie Boo Coloring Page. 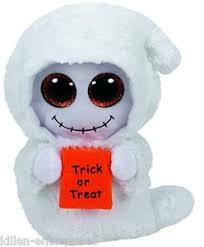 This Video, How To Make a Ghost Costume for Your Beanie Boos, shows you how to make a ghost costume with three simple household items.